Huge Entertainers’ Delight In Newcastle! 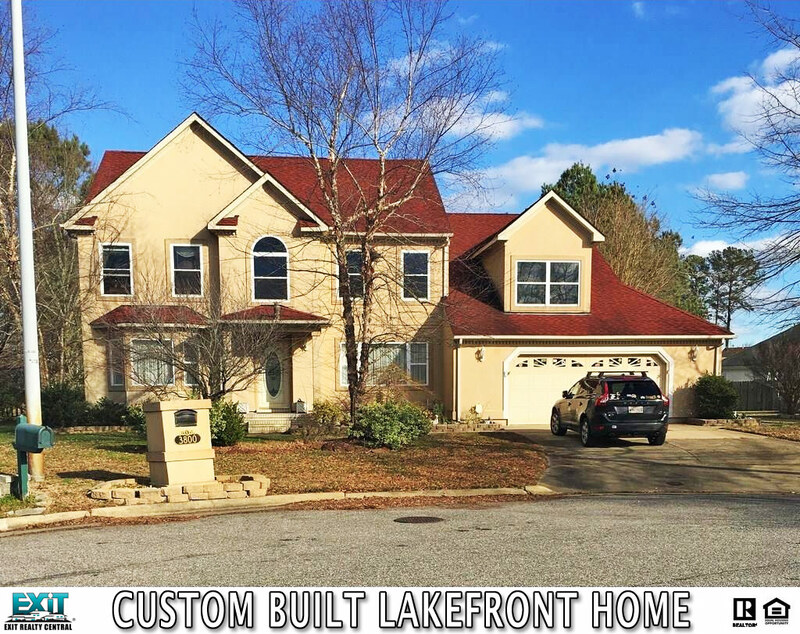 Custom built lake front home. Entertainers delight! Spacious home with extra large kitchen, large family room with large sunroom over looking deck and lake. Master bedroom with large sitting room and master bathroom with jetted tub and separate shower. Double patio, gazebo and hot tub. Short sale. Sold As-Is. Located in cul-de-sac. 3400 + square feet. 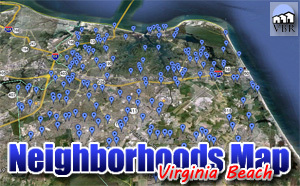 See Other Homes In South Central Virginia Beach! ← Happy Fourth Of July from VirginiaBeachResidence.com!